Home Fashion & Entertainment HOT AND BLAZING: Milidime - Wetin U Get!! 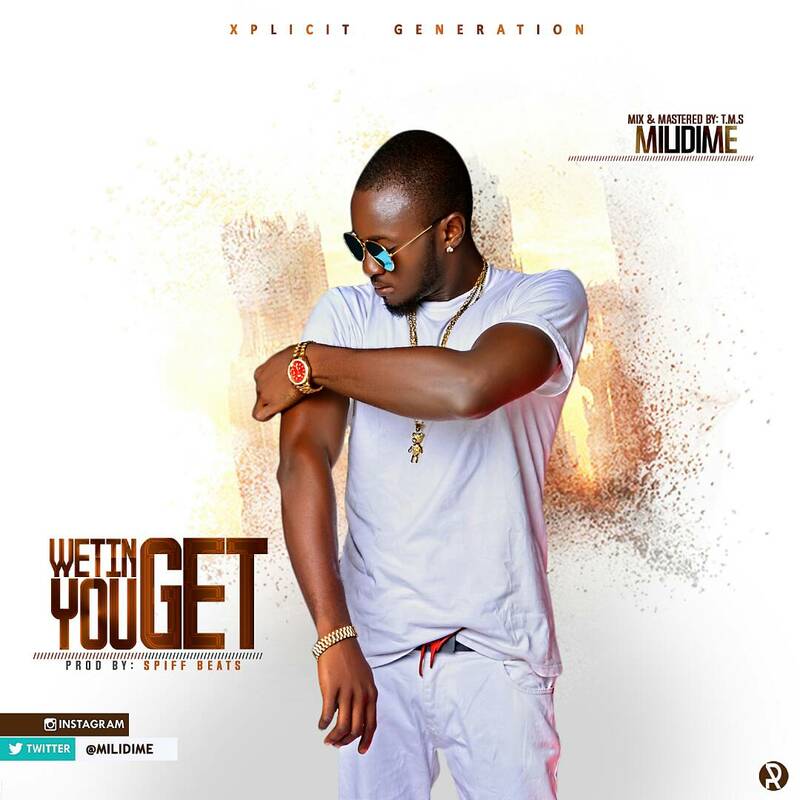 HOT AND BLAZING: Milidime - Wetin U Get!! Milidime also known as the "Lyrical Chameleon" due to his style of switching patterns, who hails from the Oju L. G. A is a graduate of physics from the University of Benue state. The rapper who is rumoured to be the founding father of #OgeneHipHop as dated back to 2014 with the release of the single #IbuOnye before the likes of Zoro, Phyno and Flavour followed, has been off the radar for a while now. He is kicking off the year with a song more like a wake up call, with intention of driving the masses to work hard no matter whatever it is to make a living rather than brag whenever you have nothing. After all, sometimes little bad can be done for the sake of greater good.